8 ENnie Awards Dream Dates for Gen Con 2018! The best reason to go is the chance to talk gaming with some of the best creators in the industry and make a connection. But, if that does not move you to bid, keep in mind that the swag tends to be some of each publishers premier materials. Which publishers? 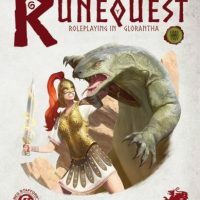 Want to “date” Cubicle 7 AND get swag? Here’s your chance! Vote for the 2018 ENnie Awards here. Cubicle 7 (with Egg [shorts]) at the ENnie Awards 2017 where C7 won the Silver ENnie (Best Rules) for Adventures in Middle-Earth Player’s Guide, and Egg *almost* got to bask in the spotlight of their success (literally… I tried elbowing poor Dominic out of the light…). 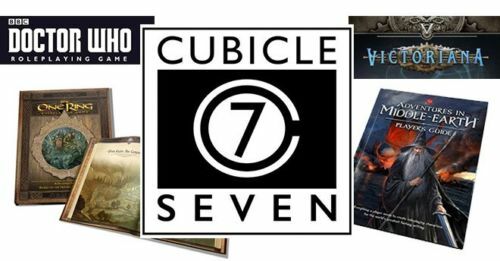 “Come experience the excitement of the ENnie Awards with Cubicle 7! Last year, beyond the pleasant evening of hilarious stories, they rewarded me with every Adventures in Middle-earth book they had out at the time (hardcover and PDF) as well as maps. I was HAPPY with that but I was happier at Origins Game Fair 2018 (9 or 10 months later) when we had a chance to talk again and catch up. They are a lovely group of people and whoever gets to “date” them this year is in for a treat! “Come experience the excitement of the ENnie Awards with Chaosium Inc.! Winner of this auction will receive the opportunity to join the Chaosium team at a specially designated table right in front of the stage at the 2018 ENnie Awards, held August 3rd 2018 at 8pm at Gen Con! —An additional slipcase you can fill with any of our current releases of your choosing. I only listed three games but CoC has a depth of catalogue that can only be compared to D&D, which is to say it’s massive. “Come experience the excitement of the ENnie Awards with Pelgrane Press! Winner of this auction will receive the opportunity to join the Pelgrane Press team at a specially designated table right in front of the stage at the 2018 ENnie Awards, held August 3rd, 2018 at 8pm at Gen Con! You will also receive a signed, limited edition copy of the Fall of DELTA GREEN, along with an exclusive Fall of DELTA GREEN t-shirt from the Pelgane Press team. 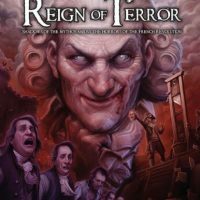 Established in 2000, Pelgrane Press Ltd publishes award-winning tabletop roleplaying games, including 13th Age by Rob Heinsoo and JonathanTweet, Trail of Cthulhu and Night’s Black Agents by Kenneth Hite, and The Dying Earth, The Esoterrorists, Hillfolk and Ashen Stars by Robin D Laws. 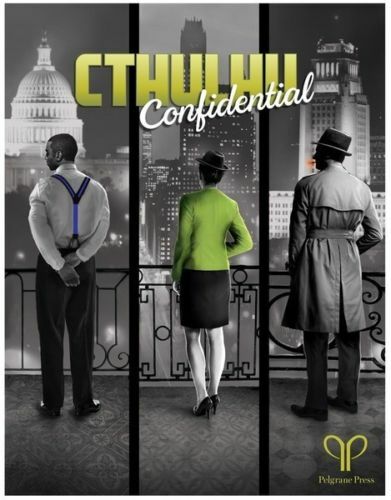 Their groundbreaking GUMSHOE investigative roleplaying system shifts the focus of investigative play from finding clues (or worse, not finding them) to interpreting clues, solving mysteries, and moving the action forward. 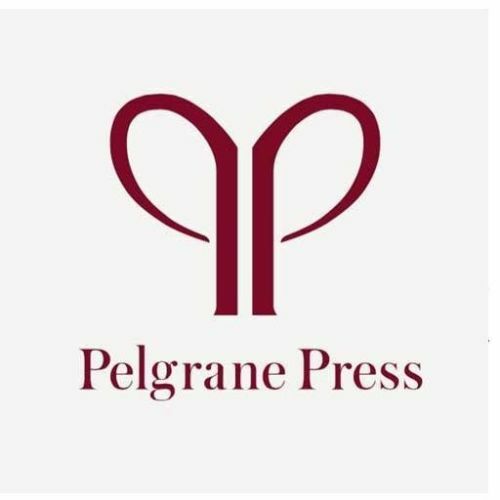 Click here to bid on Pelgrane Press Table One – ENnie Awards Dream Date 2018 OR Pelgrane Press Table Two – ENnie Awards Dream Date 2018 (it’s the same reward for each, just different tables). Up for Best Rules. Try the free sampler here. “Come experience the excitement of the ENnie Awards with the 2018 ENnie Award judges! The winner of this auction will receive the opportunity to sit with this year’s panel of judges at the 2018 ENnie Awards, held August 3rd, 2018 at 8pm at Gen Con! Sean McCoy, Reece Carter, Kurt Wiegel, and Brian Nowak spent this past year reviewing over 500 different submissions to determine the nominee list. Why do you wanna “date” the 2018 ENnie Award judges? “Come experience the excitement of the ENnie Awards with Modiphius Entertainment! 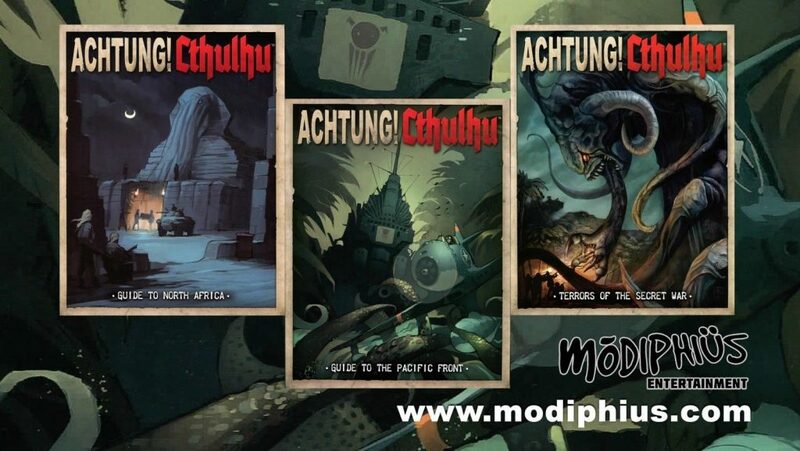 Modiphius Entertainment is a British Entertainment publisher partnering with global creative talent to develop unique creative properties. CONAN -Adventures In An Age Undreamed Of! “Come experience the excitement of the ENnie Awards with Gaming Paper! 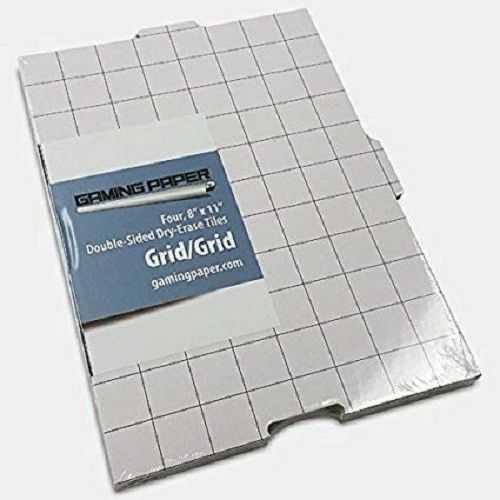 Winner of this auction will receive the opportunity to join the Gaming Paper team at a specially designated table right in front of the stage at the 2018 ENnie Awards, held August 3rd, 2018 at 8pm at Gen Con! You will also receive a massive prize pack of Gaming Paper swag! Why do you wanna “date” Gaming Paper? 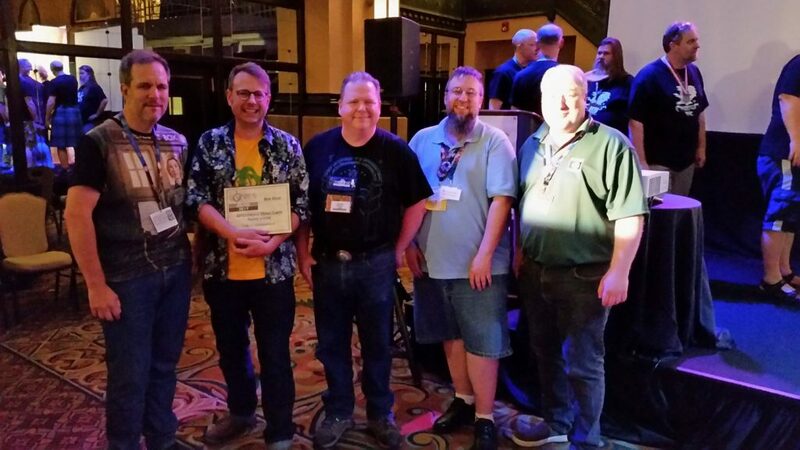 “Come experience the excitement of the ENnie Awards with Magpie Games! Winner of this auction will receive the opportunity to join the Magpie Games team at a specially designated table right in front of the stage at the 2018 ENnie Awards, held August 3rd, 2018 at 8pm at Gen Con! 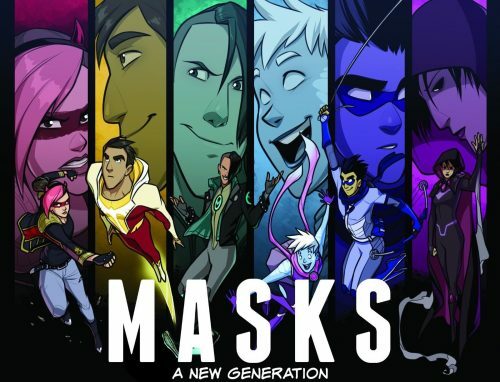 The Masks pack – a copy of the core book, Halycon City Herald Collection, choice of either the Deck of Influence or the Deck of Villainy, and a set of Masks branded dice. 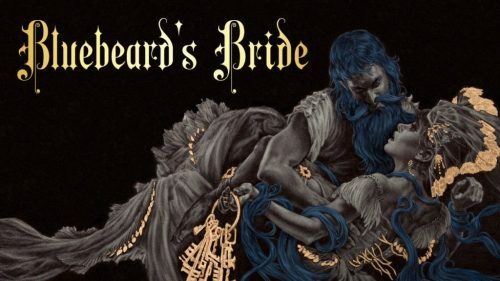 You’re going to go home with everything you need to enjoy Bluebeard’s Bride or Masks and, either way, that’s a crit! Don’t need a “date”? With a badge to Gen Con, tickets to the ENnie Awards are free (click here to secure yours). There’s also a silent auction – ENnies Cocktail Reception & Silent Auction – just before the awards ceremony available here. And, again, vote for the ENnie Awards here. 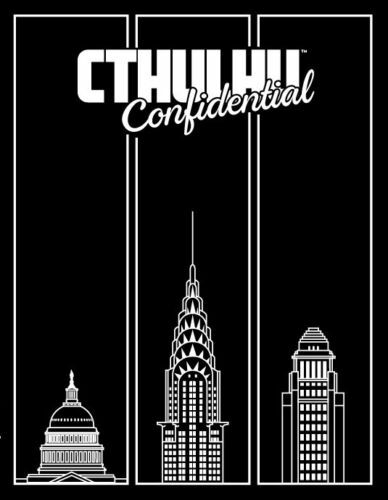 “The innovative noir-themed one-player, one-GM game Cthulhu Confidential and award-winning RPG anthology #Feminism are available at 25% off unti the end of July. Both books have been nominated for ENnie awards, and we’d love you to consider voting for them. Voting ends at 11 PM EST on July 21st. Disclosures: I freelance for EN World, host of the ENnie Awards. However, I am not involved in the ENnie Awards. 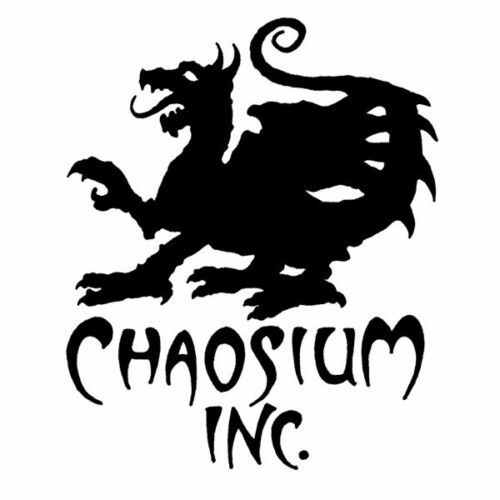 Tagged Chaosium Inc., Cubicle 7, ebay, Ennie Awards, Gaming Paper, Gen Con, Magpie Games, Modiphius Entertainment, Pelgrane Press.